If you’re looking for a standard mimosa or cosmo, you’ve come to the wrong page. This collection of fancy, unique cocktails is perfect for a mama with a bit more pizzazz, who deserves a drink as extraordinary as she is! Forget OJ or juice. Why not make your mama’s bubbly drink with dessert wine instead? Or give her a warm, sunny vacation in a glass with a tangy key lime martini. 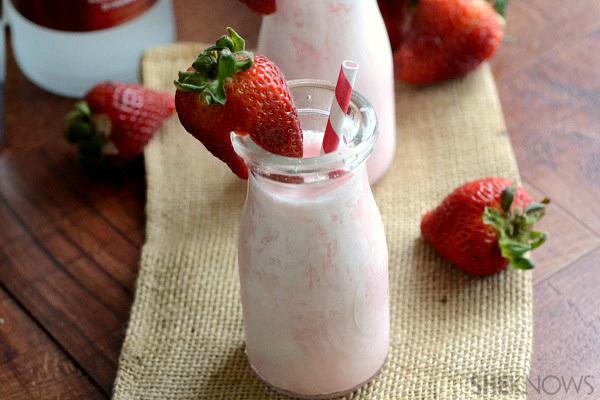 Perhaps you should forget dessert and sip on one of these super-decadent strawberries & cream cocktails instead. 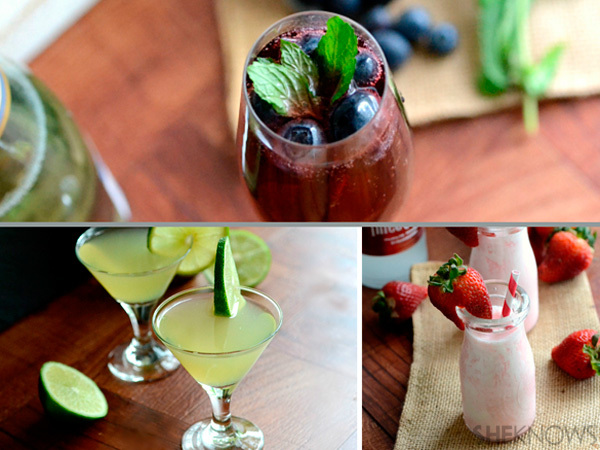 Your mama works hard all year, give her some fantastic cocktails to enjoy on her day off! Mix the wine and prosecco together and pour into Champagne flutes. 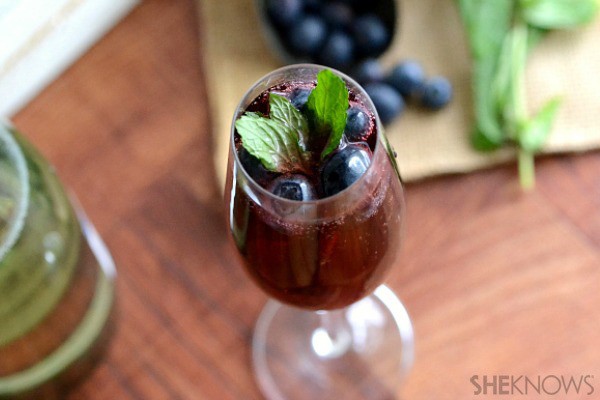 Add blueberries and fresh mint to the flutes. Place the ice in a cocktail shaker. Add the vodka, key lime juice, lemonade, pineapple juice and cream of coconut. Shake to mix. Strain the cocktail into martini glasses and serve. 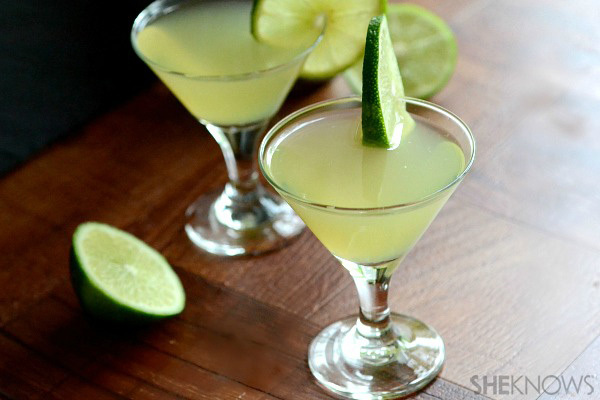 Garnish with lime wedges. Mix all of the ingredients together in a cocktail shaker. Shake to stir and pour into glasses. Garnish with strawberries.